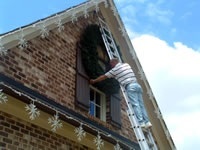 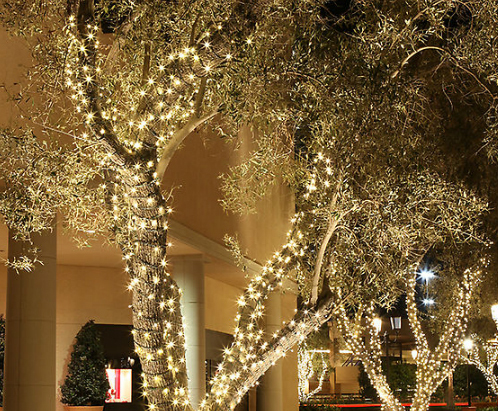 Outdoor Lighting Perspectives of San Antonio and the Hill Country shows you how to trim the outdoor holiday tree- San Antonio style! 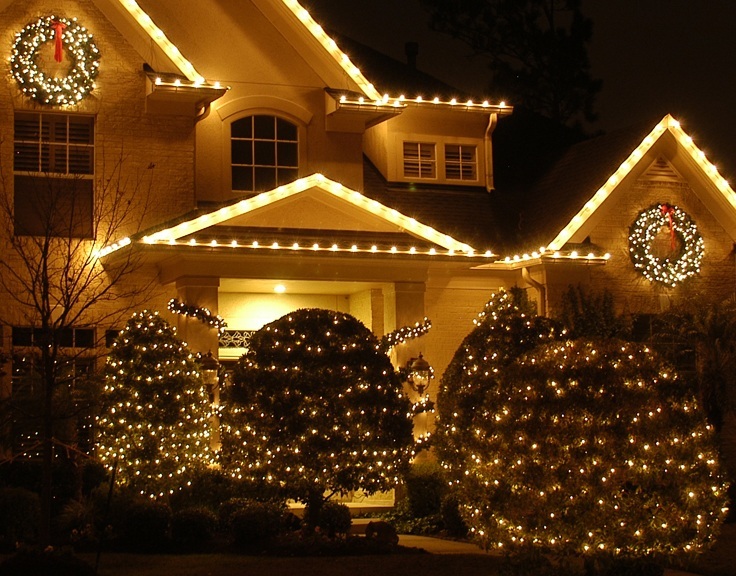 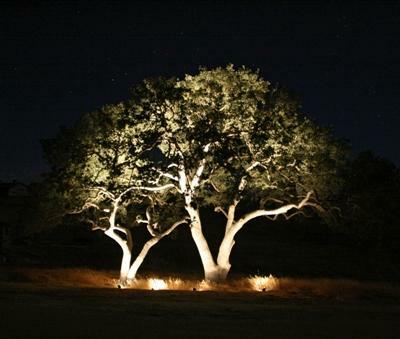 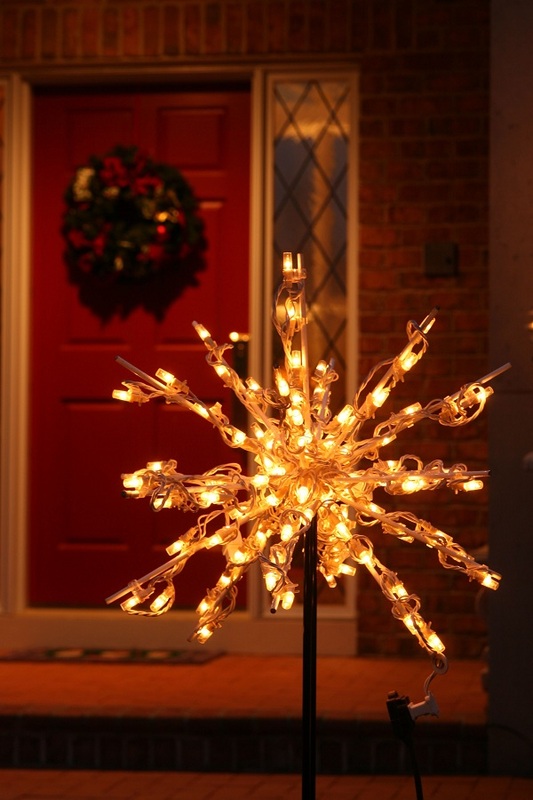 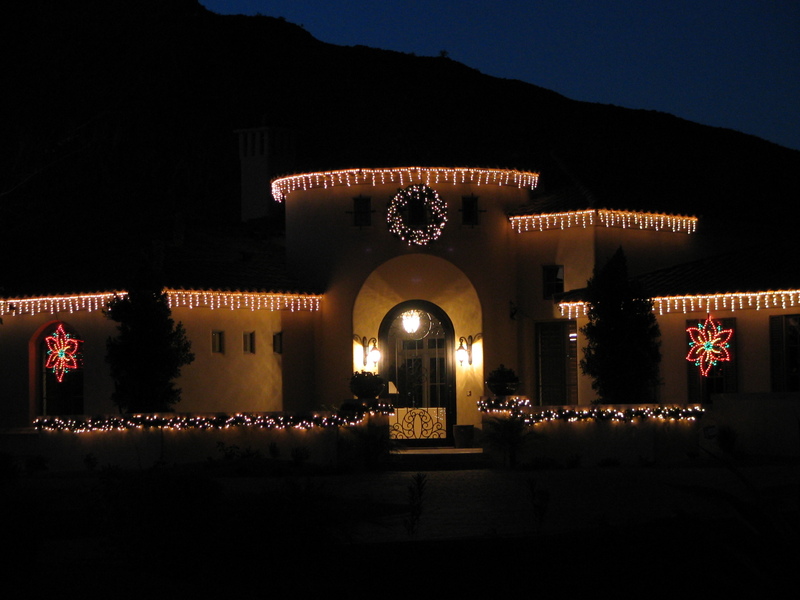 It may seem early, but Outdoor Lighting Perspectives of San Antonio and the Hill Country is now taking appointments for our wonderful holiday outdoor lighting program. 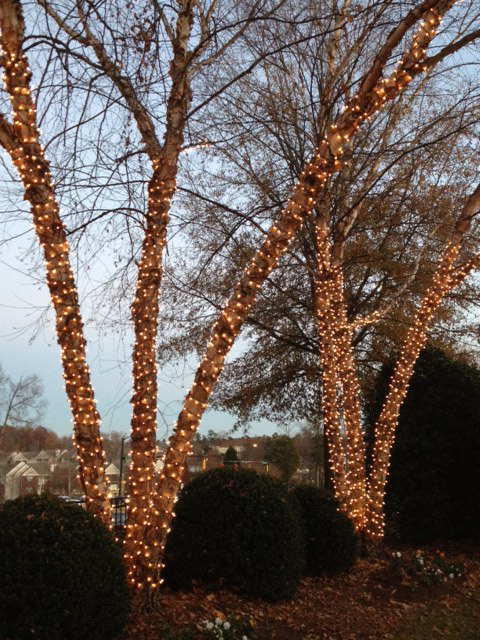 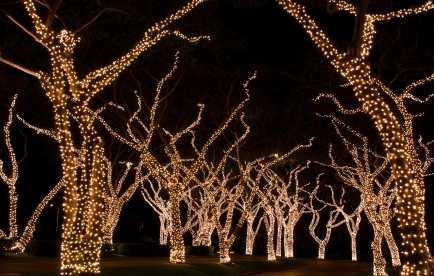 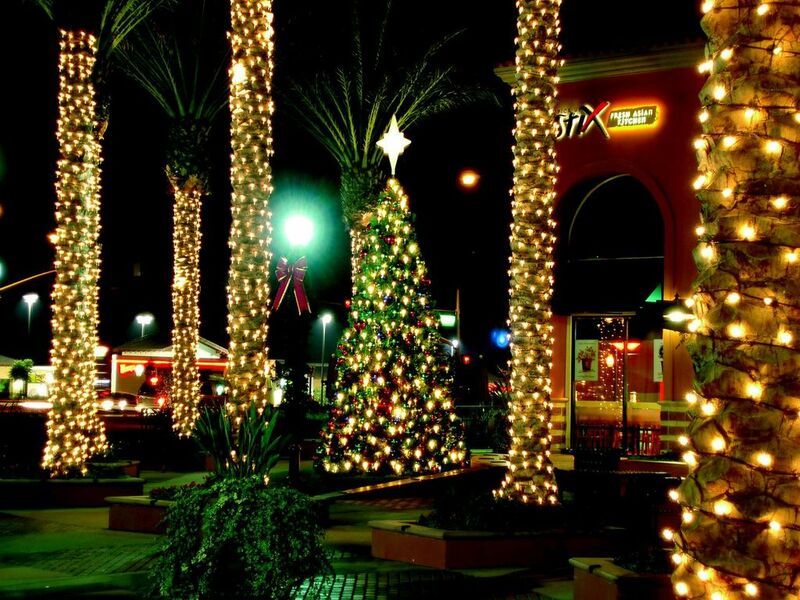 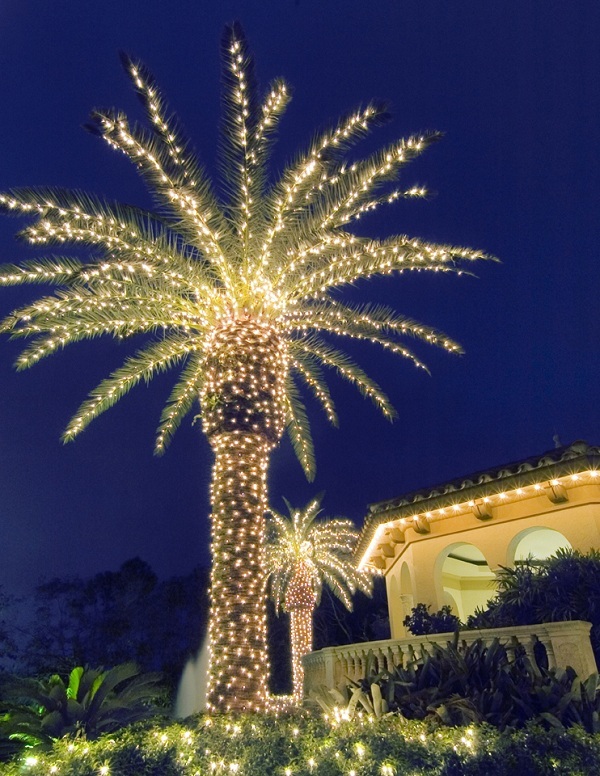 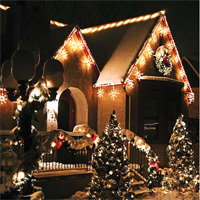 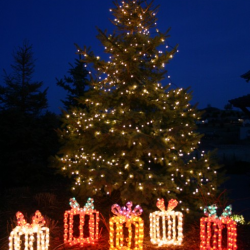 One of the most important elements in any beautiful holiday lighting display is tree lighting and we are experts at trimming your outdoor trees for the holidays! 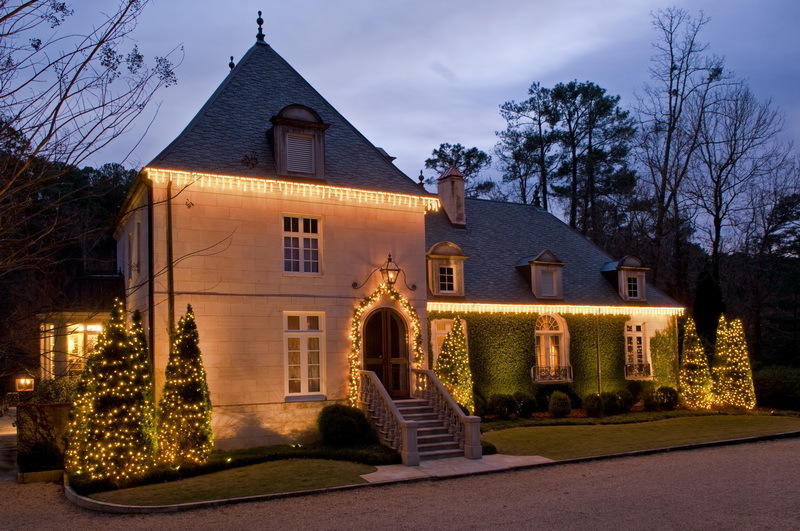 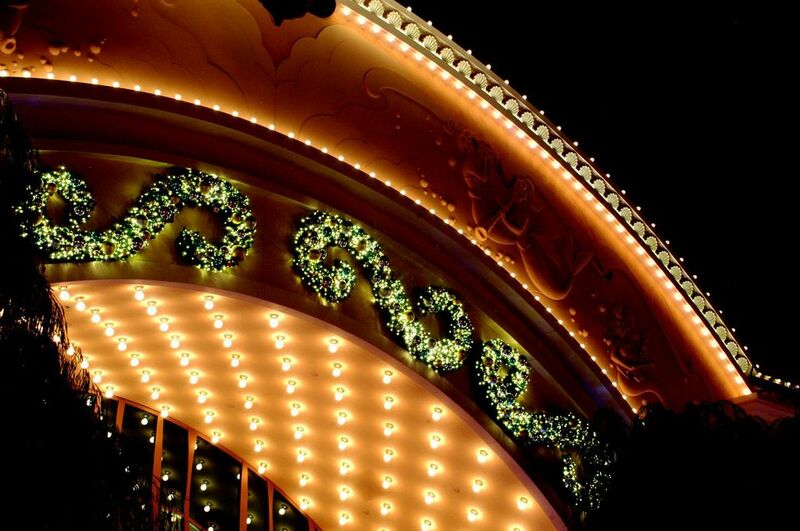 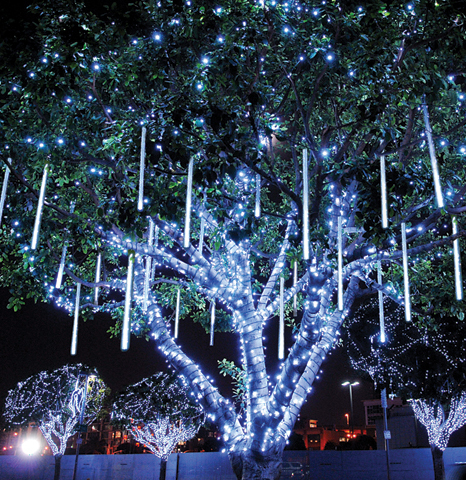 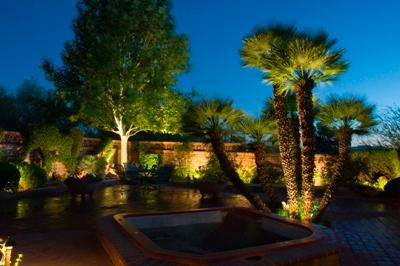 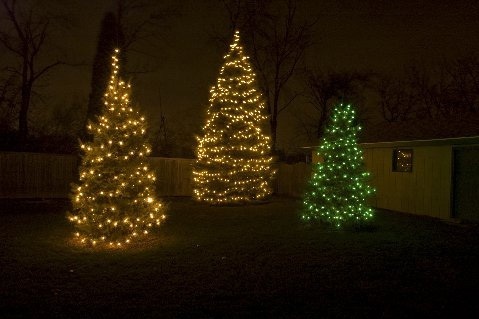 Holiday tree lighting serves as a foundation for your holiday decorating and adds depth and mystery to the landscape.